1 How to Get Free Google Play Balance in India? 1.6 Steps To Earn Free Play Store Balance From Google Opinion Rewards. Today we will learn about the five simple ways to earn free google play credit. If you are android phone users then I am sure you use a lot of apps. Google Play Store is the best place to download apps, and all the apps on Play-store are entirely secure. It is the only place where you can download any app or games in 2019. But since every app is not available for free on play store, you may have to spend some amount of money to download your favorite games or apps. What if I tell you, you can download paid apps by earning free google play balance? Yes, it is possible to earn free google play rewards with Google opinion rewards and some other apps. If your account has Google Play-store balance, you don’t have to add balance to your card, every time you buy an app. With the credits, you can make payments faster and quickly. Google Play balance are safe to keep for a long time. So, you don’t need to worry if you are a regular downloader of paid apps. So, let’s dive into the main content. Below are the 5 best ways to earn free google play credits. 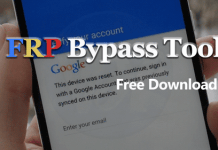 How to Get Free Google Play Balance in India? JunoWallet offers free google play credit in India and other countries. It gives free gift cards for playing games, watching videos, completing surveys and much more. JunoWallet also provides free gift cards and rewards for Amazon, eBay, iTunes and a lot of other stores. 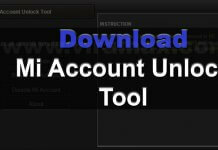 Install JunoWallet in your device and install it. Now you can earn free gift cards and rewards by completing tasks like downloading apps, watching videos and others. You can go to Shop and get your rewards after earning some balance. Developer: Mobile Media Solutions, Inc.
AppNana is the most popular alternative to Google opinion rewards to earn free google play credit, Amazon, iTunes, and others. You can try apps for free using AppNana and earn free balance of google play. You have to download apps and use them. Then you can earn free play store credits in India and other countries. Download and install AppNana from below link. Open and download apps from it to earn free rewards. You can earn points and then redeem them for gift cards. FreeMyApps is also a great app to earn free google play credit in India and other countries. It is similar to AppNana and offers free gift cards for downloading and using new apps. With FreeMyApps, you can earn free gift cards for Spotify, iTunes, Amazon, Google Play and a lot of more stores. You can redeem your balance for free google play gift cards. First of all, install free my apps from play store. Then download and play games from it. Each time you play a new game, you will receive free credits. Done! You can redeem it for free gift cards. Cubic Reward is another app that allows you to earn free gift cards. 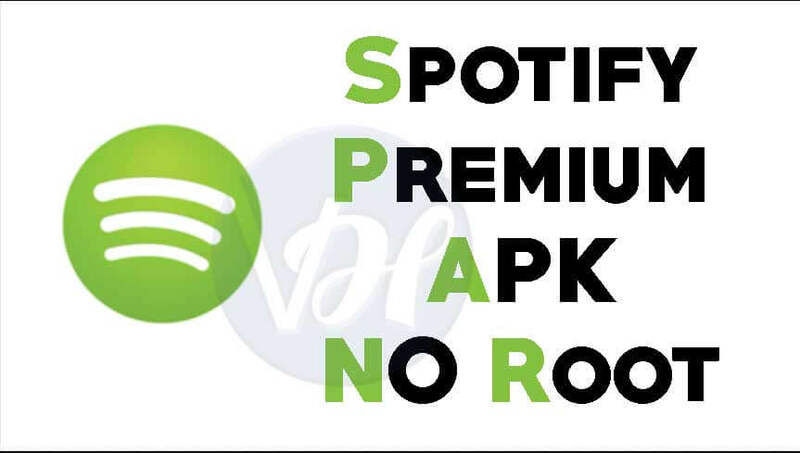 You have to download and use the apps from it. 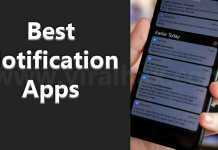 You can download the best apps and games from Cubic Reward. With the credits earned, you can purchase paid apps from play store. You can also redeem gift cards on iTunes, Amazon, etc. Open the app and download the apps and games you like. Then you have to use these apps to earn free google play balance. You can also earn gift card by referring it to your friends. Cubic Reward also gives bonus points to use it every day. 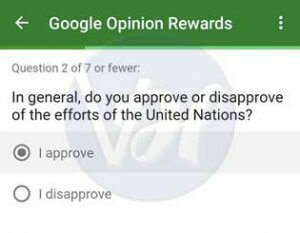 Google Opinion Rewards is an app, or we can say an official app to earn free google play store credits in India and other countries. So, it is the best way to earn play store Balance for free. Google Opinion Rewards sends free surveys once in a week. You can earn up to 1$ or higher in play store credits by filling them. Steps To Earn Free Play Store Balance From Google Opinion Rewards. First of all, install Google Opinion Rewards by clicking on below link. After installing open the app. Now, you will see the introduction of the app. Simply click on Skip. 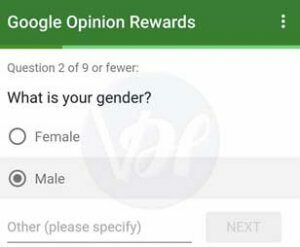 Google Opinion Rewards will ask you some information. Just fill all the info, this will help to receive surveys related to you. Whenever a survey arrives for you, you will receive a notification. So, you can easily earn play store balance with Google Opinion Rewards. So, with the info in this article, you can easily earn google play credits for free. There are five different ways to get play store balance. We shared all five above, with the steps to use them. 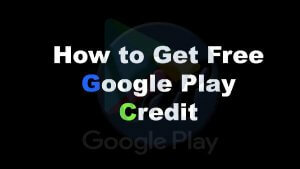 we can be informed concerning the 5 easy tactics to earn free google play credit. In case you are android telephone customers then certain you employ numerous apps.